Welcome to the home of Xandene Boxers. 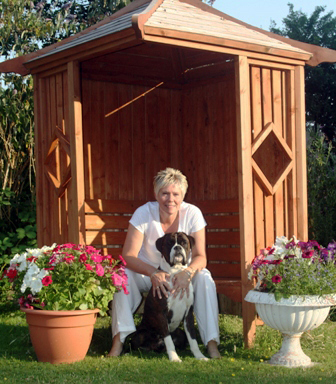 The Xandene Boxer Kennels are situated in the glorious West Country, in a small village between Burnham on Sea and Weston super Mare. We are five minutes from the Somerset coast line, in the lea of the Mendip Hills and close to the famous Cheddar Gorge. 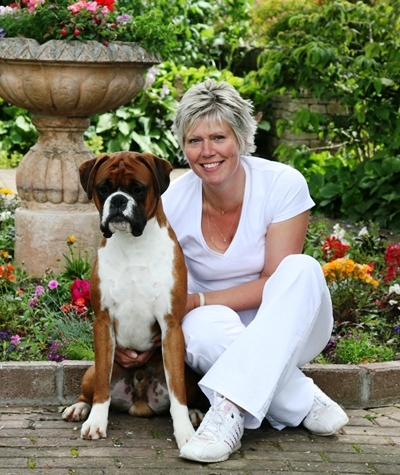 We are a small show kennel, occasionally producing litters of well bred, healthy, sound Boxers who are raised in our own home amongst our family to ensure that they become happy, well adjusted adult dogs. Please take a few moments to look around our website and we hope that you enjoy your visit.